Which product was “Gear of the Year” in High Times Magazine? The G8LED 900-watt grow light. This professional-grade light covers more than 24 square feet with a penetration depth of 60 inches below the plant canopy. You’ll have the same growing power of a 1400W HPS setup for half the cost of electricity. Besides the power savings, LED light bulbs outlast HPS lights by more than double their maximum life expectancy. While an HPS lamp may work for up to 20,000 hours, an LED bulb will last 50,000 hours. That’s 15 years of growing! 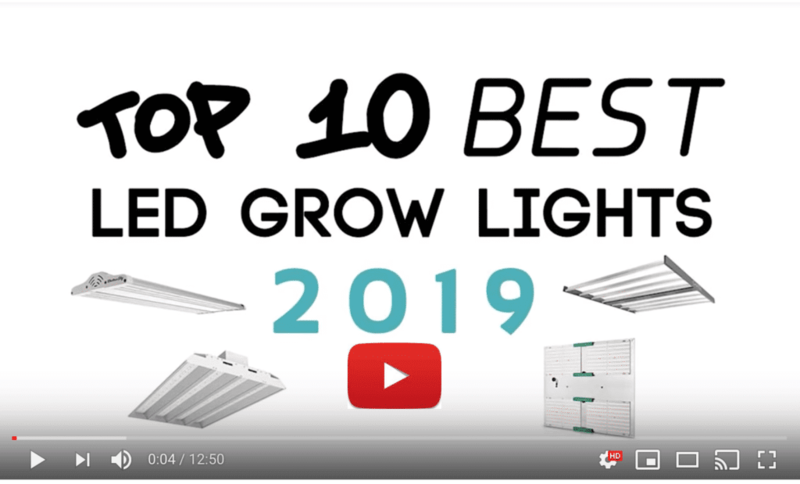 This grow light will help you graduate from a closet setup to a production line. The money you invest will come back to you through reduced power costs and the fact that you’ll get years of use without needing to replace a bulb. G8LED uses only 3-watt LEDs because that size is more effective at penetrating down to the lower parts of the plants. The G8-900 is made for inducing the best growth during the vegetative and flowering stages. There is no veg/flower switch to turn on more power or other colors of light. This light uses 8 bands, not full spectrum, so every part of the light works for the vegetative and flowering stages. No light is wasted; no optical lenses reduce the power of the LED output. This makes it possible for the G8-900 to cover a large area. G8LED uses LEDs from reputable manufacturers like BridgeLux, Epistar, and Optotech. Along with the red and blue lights you can see, there are infrared (IR) and ultraviolet LEDs making up the 8-color spectrum emitted by the G8-900. Everything about the light is made to last. The panel has zener diodes to protect from surges and failure from burnouts. There’s no problem running the light for 18 hours a day while your plants are vegetating. The fans mounted on the top side of the panel expel hot air but the LEDs still run a lot cooler than traditional lights. They won’t burn the plants or you. 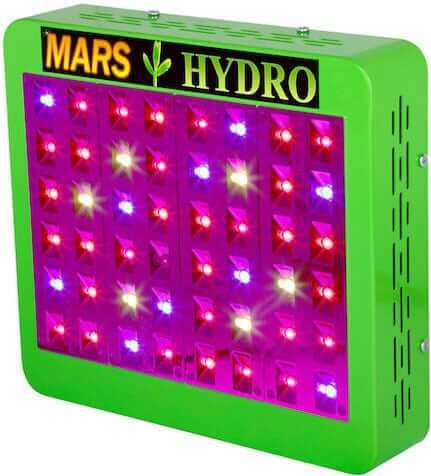 Putting this powerful light panel too close to the plants won’t burn them or dry them out, but they will discolor and their growth will be stunted. 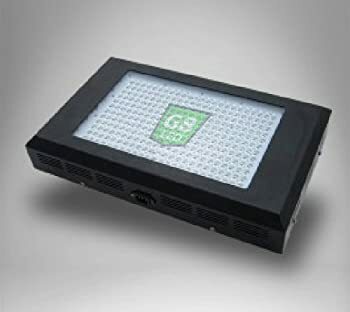 G8LED recommends hanging the panel 26 to 42 inches from the top, or canopy, of your plants. If you want taller plants, stick to 42 inches so they will stretch. For shorter, bushier cannabis, lower the light to 26 inches above their tops. This 23-pound light measures 20.5 by 14 by 3 inches. It comes with wires to hang it and a power cord that will work in your part of the world. It draws 540 Watts and will need 4.6A at 110V or 2.2A at 240V. G8LED offers a 90-day money-back guarantee with a 2-year warranty on the G8-900. They service the lights themselves if there is a problem. For the vegetative cycle, keep the panel on for 18 hours a day. This mimics summer and encourages your plants to grow so you can clone them. Let them soak up 18 hours of light a day for 4 to 6 weeks. When you start to see signs that flowers are coming, you’re ready for the next stage. For the flowering cycle, leave the lights on for just 12 hours a day. In 2 weeks or less, you should have flowers blooming. You can add an all-red grow light at this time if you like. The flowering stage may last for up to 8 weeks. During the flowering stage, lightly fertilize with less nitrogen and more potassium and phosphorus. You’ll save more money with LED grow lights because you’ll need less fertilizer than you would with an HPS or MH light setup. When you want to harvest, be patient for the cannabis to finish flowering. Wait for the pistils to enlarge and change from white to reddish-brown. If you’re expanding your production, or replacing a traditional light system, the G8-900 is the way to go. Growers around the world are reporting excellent yields with this panel. We recommend the G8-900 as a worthy investment. 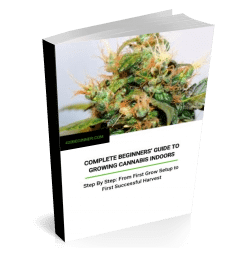 See our free growing guides. Check out top product reviews on other lights, tents, nutrients and more. Didn’t know a lot about these, nice overview! No problem! If your grow area is too warm, some nutrients can be lost to evaporation. Also evaporation can lead to your nutrient solutions getting too concentrated. LED lights, however, run much cooler than HPS or metal halide lights, so evaporation when growing with LEDs is much less of an issue. I’m setting up a 5×9 gorilla grow tent what g8 lights you recommend the (2) 600 or (2) 900 for high yield? Did you ever get and answer Sam? I’m in the same boat and have the same question. Let’s see, Sam was asking about a 5×9 tent. And the footprint of the G-600 is 5′ x 4′, or 6′ x 4′ for the G-900. So using two of either light you end up with a 1′ x 5′ strip at the front of the tent or between your plants that won’t be getting full light — which is fine if you need that space to work in — and the rest of the tent will be nicely covered. Also, both lights should penetrate about 5′ below the canopy. So, honestly, either light will do the job. 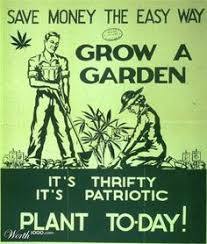 However, in general, the more light you can give your plants the better. So if you can afford the two G-900s they will send your plants that little bit more PAR. Alternatively, you could get the two G-600s and spend (some of) the difference on some of G8LED’s red bulbs (like they recommend) to add in at the all-important flowering phase. Arguably, that’s when the extra light boost will make the bigger difference anyway, in terms of boosting bud size.